UNLEASH YOUR INNER DRAGON & BECOME YOUR ABSOLUTE BEST! 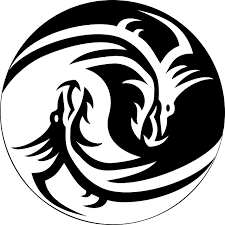 DRAGON KIDO IS A FAMILY-ORIENTED MARTIAL ARTS SCHOOL DEDICATED TO THE DEVELOPMENT OF ALL THREE ASPECTS OF MIND, BODY, AND SPIRIT. AS PART OF THEIR TRAINING, STUDENTS OF ALL AGES LEARN HOW TO IMPROVE CONCENTRATION AND MASTER INCREASINGLY ADVANCED PHYSICAL SKILLS, AS WELL AS DEMONSTRATE LEADERSHIP AND PROVIDE SERVICE TO OTHERS. OUR ACADEMY FEATURES TOP QUALITY INSTRUCTION IN THE BLENDED MARTIAL ART OF KIMUDO, WHICH EXPERTLY FUSES THE BEST ELEMENTS FROM TAEKWONDO, HAPKIDO, JUDO, JIU JITSU, AND KARATE. ALONG WITH SELF-DEFENSE, STUDENTS ALSO GAIN PROFICIENCY WIELDING TRADITIONAL WEAPONS IN OUR ONE-OF-A-KIND BUSHIDO PROGRAM AND PRACTICE THE PURE DISCIPLINE OF KODOKAN JUDO, FOCUSING ON THROWING, FALLING & GRAPPLING. CLASSES ARE TAUGHT IN A FRIENDLY, SUPPORTIVE ENVIRONMENT, WITH SAFETY AS AN INTEGRAL COMPONENT OF THE CURRICULUM. WE'RE A DIVERSE, YET CLOSE-KNIT GROUP OF MEN, WOMEN, AND CHILDREN, WITH A STRONG FAMILY DYNAMIC AND AN ENERGETIC YOUTH/TEEN ELEMENT THAT ARE REGULARLY INVOLVED IN A VARIETY OF SOCIAL ACTIVITIES, BOTH IN AND OUT OF THE DOJANG. 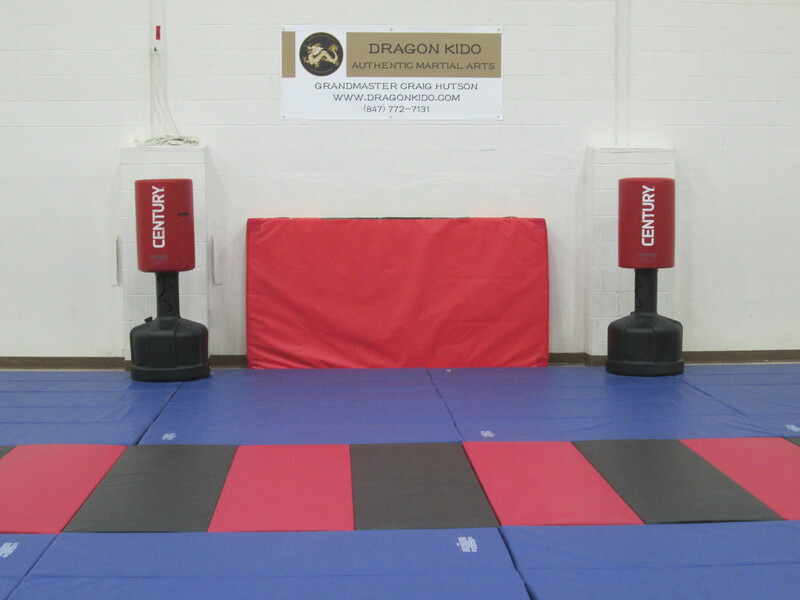 DRAGON KIDO IS CONVENIENTLY LOCATED IN THE COMMUNITY UNITED METHODIST CHURCH GYMNASIUM AT 400 W. SPRING STREET IN SOUTH ELGIN. FOR MORE INFORMATION, PLEASE CALL GRANDMASTER CRAIG HUTSON, OUR ACADEMY DIRECTOR. AS A LIFE-LONG RESIDENT OF THE ELGIN/SOUTH ELGIN AREA, GRANDMASTER HUTSON IS COMMITTED TO GIVING BACK TO THE COMMUNITY. DRAGON KIDO OFFERS A WIDE RANGE OF VERY REASONABLY PRICED PROGRAMS, FROM OUR FLEXIBLE SEASONAL PUNCH CARDS, TO OUR MONTHLY DRAGON PASS, KIDO SQUAD, AND BUSHIDO DOJO MEMBERSHIPS, OR OUR THREE SPECIALTY PACKAGES--WARRIOR COMBO, SUPREME SAMURAI, AND EMPEROR'S CIRCLE. GIVE US A RING, TRY A MARTIAL ARTS CLASS FOR FREE, AND LET US HELP YOU REALIZE YOUR FULL POTENTIAL! 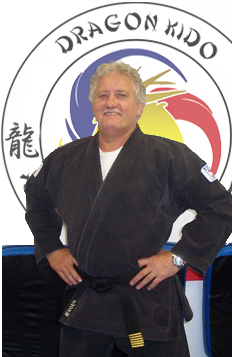 Contact Grandmaster Hutson at Dragon Kido today!